Winter weather can be tough on all of us. Aside from being a little unpleasant for us humans, it can also be pretty hard on the exterior of homes. The good news is, there’s something you can do to keep your house happy and in good shape to handle the elements. It’s as simple as taking the time to complete a good deep clean before the season hits. When it comes to prepping your home for winter, there are a few things you should pay attention to. Of course, your concerns will be slightly different depending on where you live. (You won’t worry so much about things freezing up if you live in a warmer climate.) Just follow these guidelines as they apply to where you live, and your house will love you for it. It’s very important to clean out your gutters before it gets too cold. If your gutters are clogged up with leaves and debris, they can get backed up and fill with water. When the first heavy rainstorm hits, your gutters can overflow, causing water to leak out and damage your home’s siding, roof, or foundation. When the temperature drops, any water that is trapped in your gutters can freeze, causing them to sag under the increased weight. They could even fall down or pull away from the house completely. This could result in costly repairs, which you definitely want to avoid! 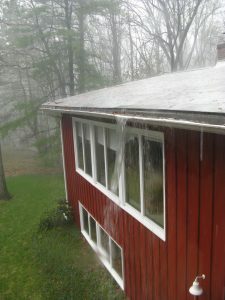 Thankfully, you can avoid these problems by making sure you clean out your gutters at the end of fall or early winter. This will ensure that water can flow freely through them, preventing damage during a rainstorm or after a snowfall. Have you ever noticed the surface of your house looking a little green or extra dirty at the end of a long winter? This is likely due to the buildup of mold, mildew, moss, and algae on those outdoor surfaces. These substances can flourish in winter weather conditions, thanks to the often damp weather. Any accumulated dirt can also help create ideal conditions for them to grow during the season. They can grow on just about any surface, including wood or vinyl siding, stucco, and more. The good news is, it’s easy to help make these surfaces last longer. A good cleaning before the winter weather hits can help prevent it from taking hold. This can be in the form of a good scrub, or power washing, depending on the surface. During the house washing, it’s also a good time to clear away debris and clean the foundation of your home. This helps to prevent damage, and also helps you spot any existing damage. Mold mildew, moss, and algae can also grow on ground surfaces such as patios, decks, and driveways. Without regular cleaning, these substances can start to break down the materials, which could mean you’ll need to replace them a lot earlier than anticipated. Cleaning these surfaces before winter can help prevent them from building up over the cold months, which can lessen the damage over time, and ensure they last longer. Dirty windows can do more than just make your view a little less pleasant. They can actually make it harder for the light to make its way inside your home. 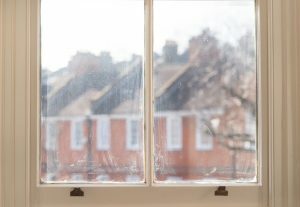 By some estimates, dirty window glass cuts daylight by 20%, which can not only have an impact on your mood but also your heating bill. Sunlight reflects off of the smudges, which means it’s can’t get in to heat the inside of your house during the day. 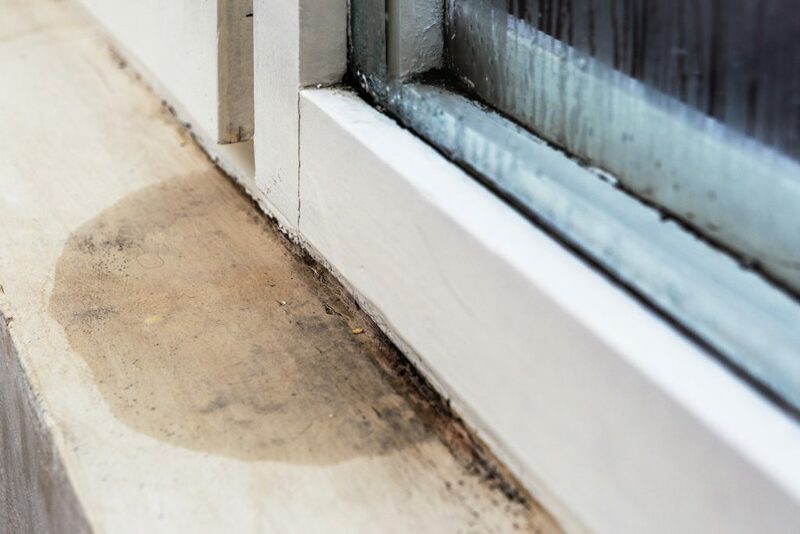 Dirt and smudges can also make windows less efficient at conducting heat in general, which means you’ll probably need to crank up the heat in order to stay warm during the winter months. Another thing to consider is that glass is porous, and over time, any dirt (or salt from snowstorms) that accumulates will start to break down the surface. Once this happens, you’ll need to replace your windows. Of course, this can be quite costly and is definitely something you want to avoid doing. Thankfully, keeping your windows clean will ensure your windows last longer and don’t need to be replaced earlier than they should be. Keeping up with a regular maintenance schedule will certainly save you money on repairs in the long run. So make sure to give the outside of your home a good clean before winter! You’ll be glad you did.